Get the full EP shipped right to your door. Enjoy a special bonus track exclusively available on the physical CD of Lola singing "Hallelujah" live in studio. A live acoustic performance of Lola's newest release, "Bring My Baby Back to Me." 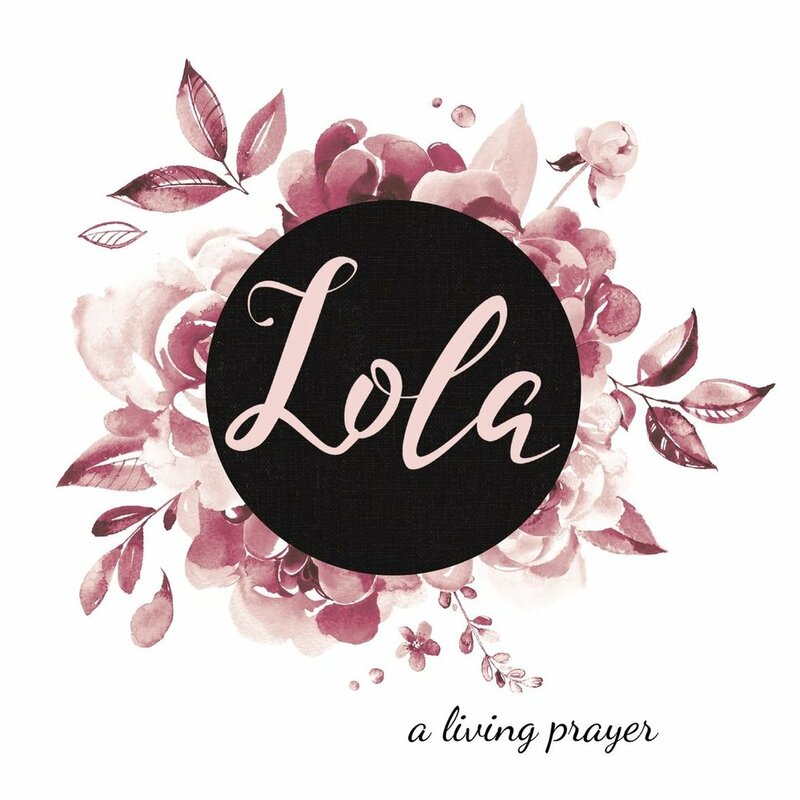 Lola's solo inspirational CD features classic Christian hymns, modern uplifting pieces, and her own original compositions. Use the 'Buy Now' link below to purchase a physical copy.